What are the most effective ways to monetize Web content? It’s a question that features prominently in the confabulations and plans of creative and marketing professionals today. But “new media” specialists with years of experience say making money off digital content – though important – happens almost as a by-product of community building. Creating and nurturing communities of interest should be the main focus, says Amber MacArthur, founder of MGImedia, a social media consulting and online video production firm with offices in Toronto and Halifax. She was speaking at a panel titled: TV Reframed – Who Said TV is anti-social? at nextMedia, a learning and networking event for creative professionals held in Toronto recently. The event attracted folk from the advertising, broadcasting, TV production, media-buying and interactive sectors. MacArthur is also host of Webnation, a fast-paced show broadcast every Wednesday night on CP24 that looks at what’s hot in the digital world, from viral videos to new technology. 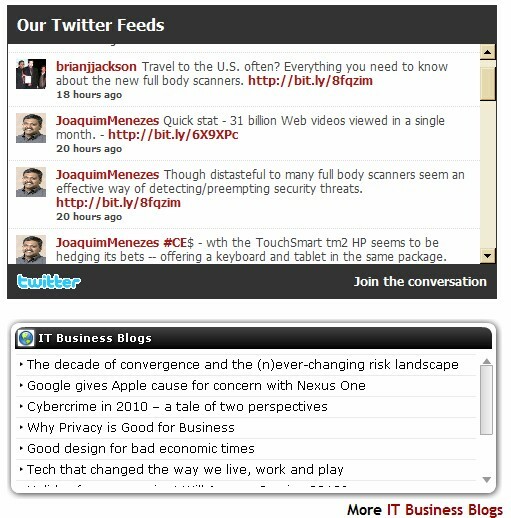 She cited the example of the live Twitter feed at the bottom Webnation.tv site. The feed itself was very easy to implement, she said, and is a great way for people to comment on what they see on the show while it’s on. She said these tools — the Twitter feed, and the Facebook page for Webnation fans — all work together to foster live audience interaction, and are a great way to get audience feedback. Facebook Connect, she said, is one of the most potent and sadly one of the “most underutilized” tools for community building in the social media space. Facebook Connect is a set of APIs that developers/Web site administrators can implement to allow Facebook members to log on to their sites with their Facebook identify. Social Graph: friends and connections. While logged on, users can connect with and invite their own Facebook friends and post information and updates to their profile. 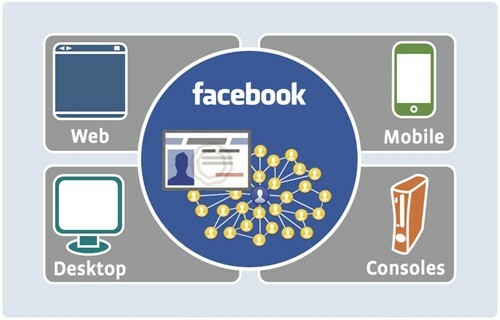 Launched in December 2008, Facebook Connect is currently available on more than 15,000 Web sites, devices and applications, including CNN, CBS.com, Digg, Yelp, YouTube, Xbox, and Nintendo DSI. “It’s so easy to implement and so convenient,” MacArthur said. Several comprehensive online tutorials offer step-by-step instructions on how to implement Facebook Connect on a Web site – either an existing one with it’s own user base, or a site that’s being built from scratch. Elmer Sotto, a member of the Facebook Canada team and another panellist used an analogy to describe the “power” of the Facebook Connect system. But for companies that want to use social media to promote their brand and business, building vibrant communities of interest is only half the job. Tracking what your audience is saying about your company and product is the other half – and it’s equally vital, another nextMedia panelist said. “The reality is the [social media] audience is getting increasingly fragmented,” noted Michael Scissons, President and CEO, Syncapse Corp., a social media consulting firm based in Toronto. For instance, he said, quite often discussions about a firm’s product or brand happen on multiple sites – perhaps Orchid, or Facebook or the company’s site. The community manager or Web producer, he said, is being tasked with monitoring and keeping on top of conversations on 50 or 60 different destinations – and it’s a challenge to do this effectively. Other social media commentators have also commented on this issue. In her blog, social media and marketing specialist identifies key challenges of fragmented discussions. “Fragmented conversations across the Web and so many tools for sharing information can make it difficult to keep track of what people are saying about you and your brand,” notes Amber Naslund in her blog Fractured Conversations and How to Manage Them. A social media and marketing specialist, Naslund is director of community at Radian6, a Fredericton, NB-based social media consulting firm. Addictomatic – a search engine that populates results from other sites and search engines.